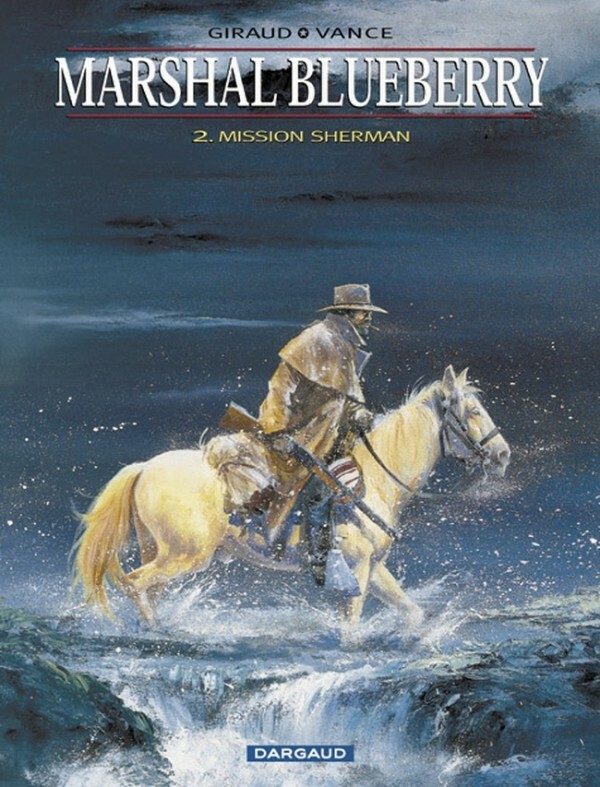 Created in 1963 by two of Europe’s most prestigious authors, Mike Steve Donovan, alias Blueberry, is the central character in a series that has taken on epic dimensions. 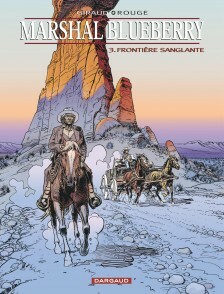 The series is conceived in true ‘Western’ style, with whisky, gunpowder and sweat galore. 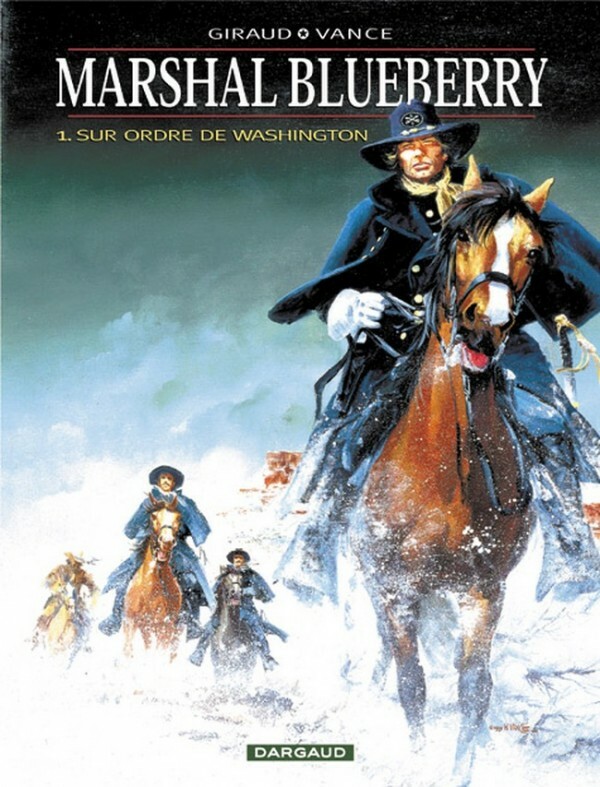 At the outset, Blueberry appears in Confederate uniform; strong-headed and quarrelsome, but quickly becomes a deserter and an outlaw, wanted for treason. 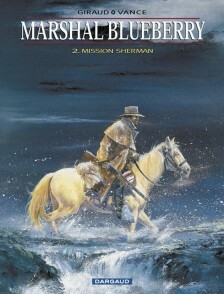 He is pardoned and lives through innumerable adventures, during which he meets up with some extraordinary characters such as McLure, Angel Face, Chihuaha Pearl and others who inhabit this world-famous series.